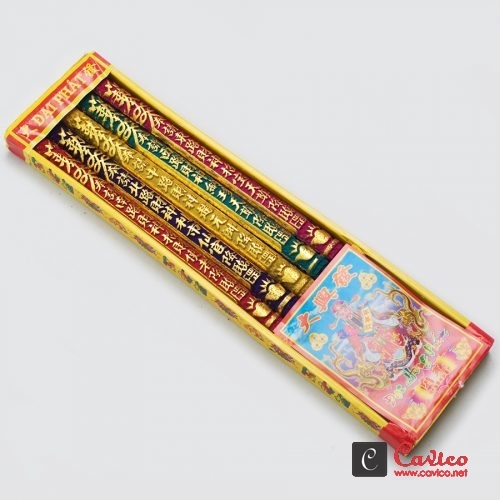 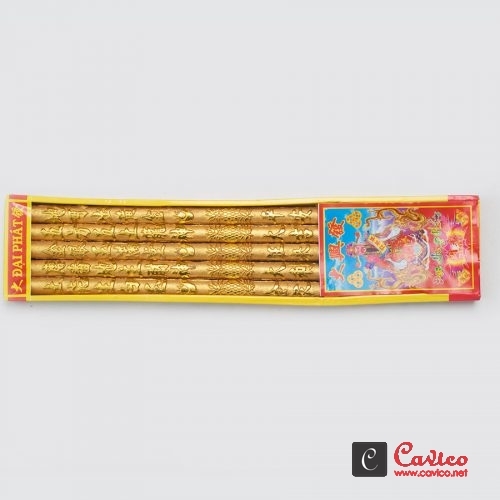 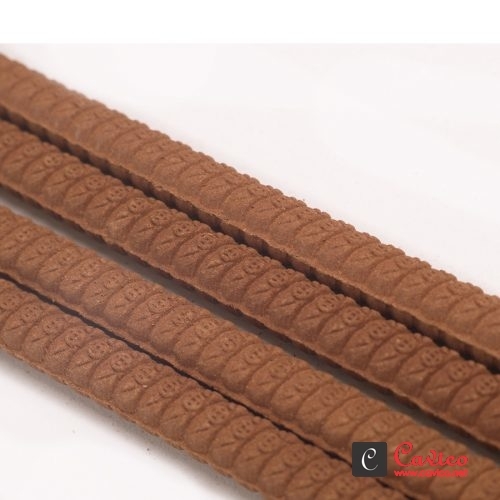 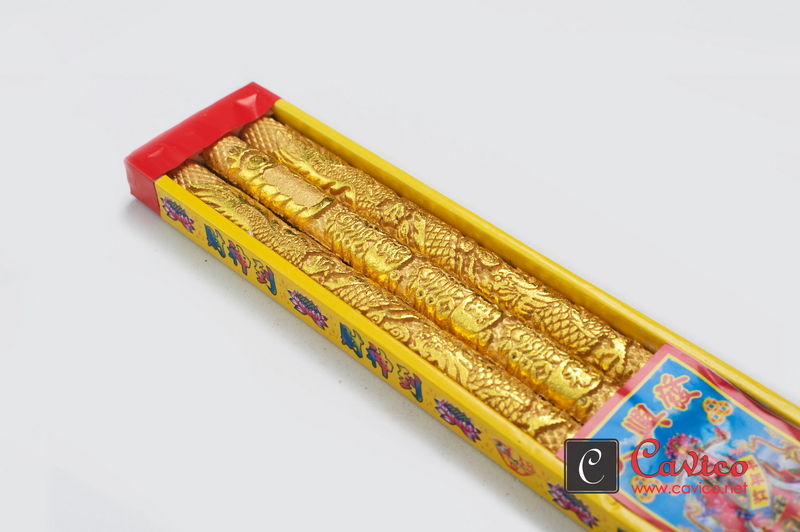 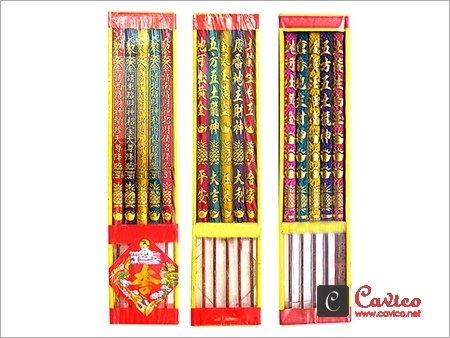 Dragon Joss Stick - Natural Incense Stick by CATVINH CO., LTD.
With such a sound infrastructure and latest technology, we have been able to gain a position as the manufacturers, suppliers and exporters in the industry for Dragon Joss Stick. 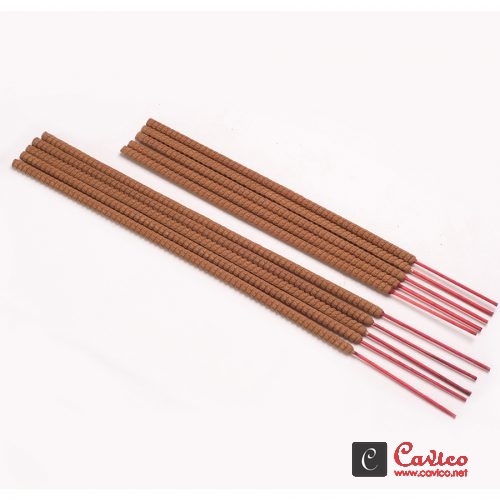 The joss stick that is offered by us is hugely used in homes, offices, temples, shops and other religious places as an offering towards God during meditation and worship. 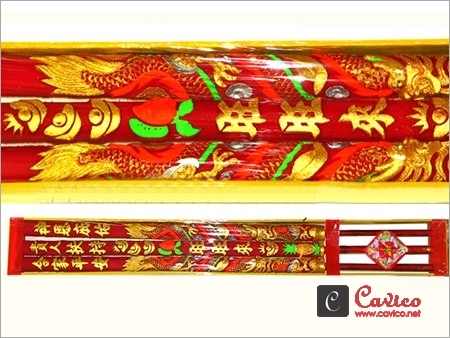 Also, this dragon joss stick is manufactured using the optimum quality raw materials and good techniques. 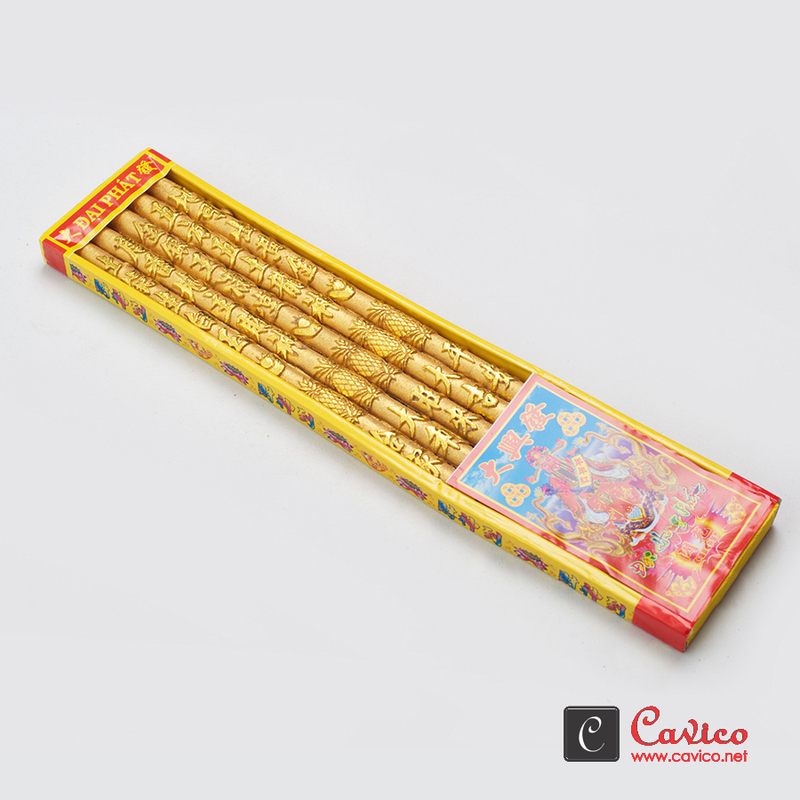 These products are being offered at very cost effective prices and in no time constraint. 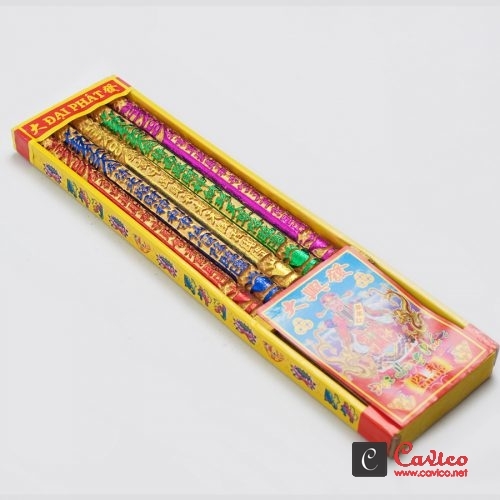 Copyright © 2010-2016 - All rights reserved. 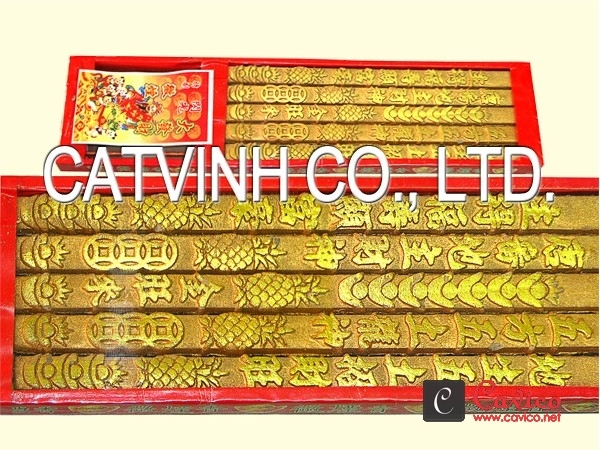 Powered by CATVINH CO., LTD.